The Sea to Sky Division of Family Practice represents family physicians in Whistler and Squamish BC. The division gives local physicians an opportunity to work collaboratively with the Health Authority, the General Practice Services Committee (GPSC), and the Ministry of Health to identify health care needs in the local community and develop solutions to meet those needs. Member physicians are committed to improving patient access to local primary care, increasing physician influence on health care delivery and policy, and providing professional support for their colleagues. What is the Divisions of Family Practice initiative? The Sea to Sky Division of Family Practice is an independent entity that provides family practice leadership at community, regional, and provincial levels. 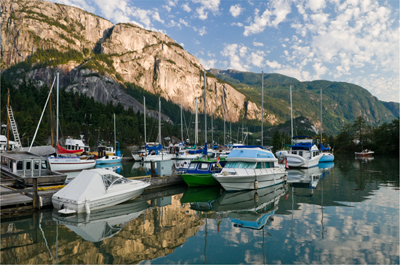 Members advocate for and develop programs to fit the health care needs of the Sea-to-Sky region, and administer funding provided for those programs. To learn more about the work being done by the Sea to Sky division, or for information on becoming a member, contact Executive Director Monica McDonald. Be a part of the Sea to Sky Division of Family Practice.